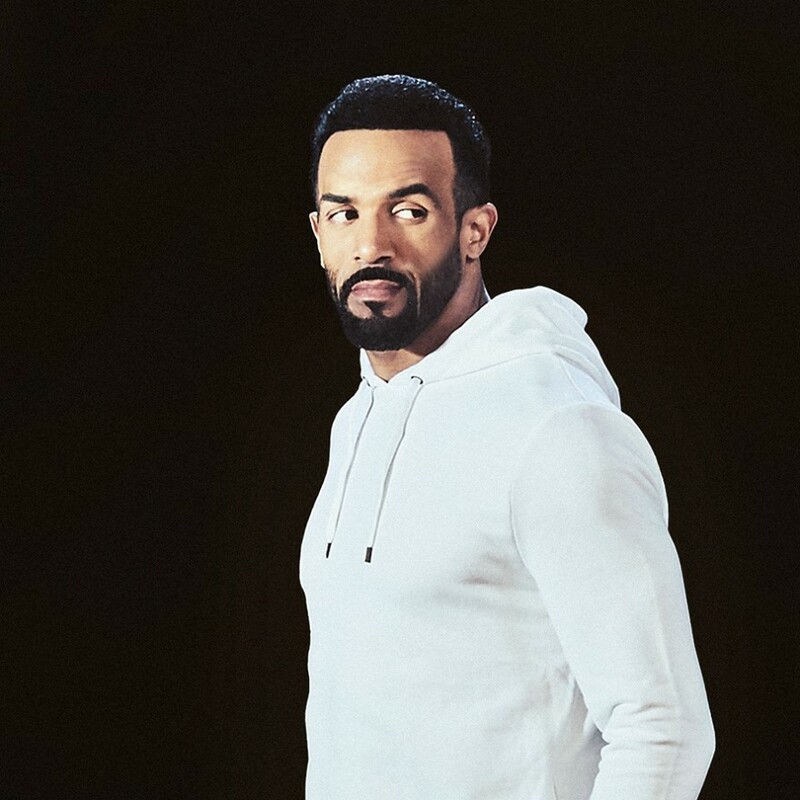 Craig David has announced the details for his new single. The British singer/songwriter dubbed “For the Gram” as the second promotional cut from his upcoming seventh album “The Time is Now” and will release it on October 5th via iTunes, Apple Music, Amazon, Google Play, Tidal and all other digital streaming platforms. 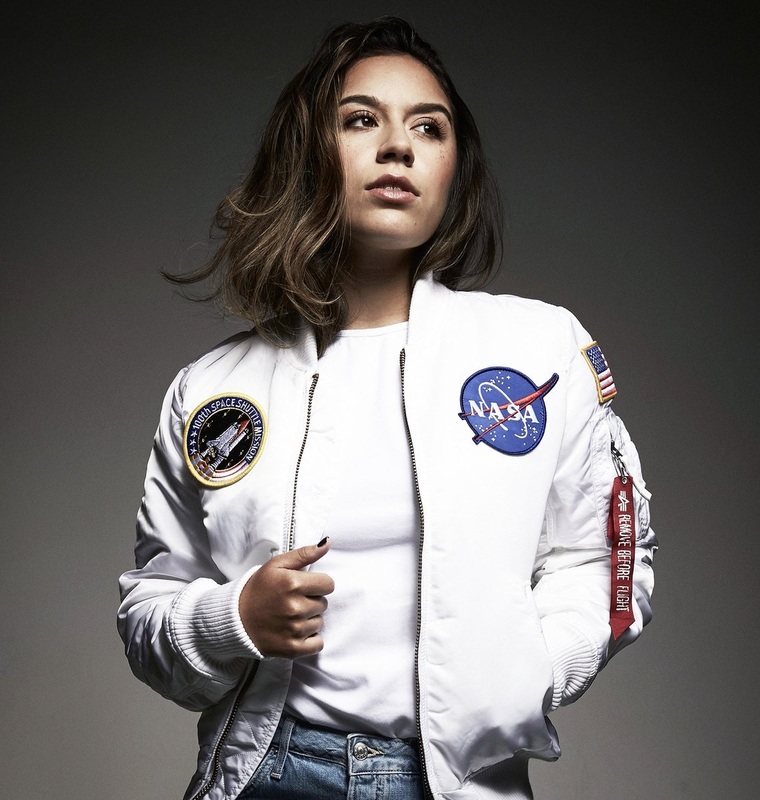 Production duties on “For the Gram” were handled by Diztortion (real name Raoul Chen), whose resume boasts additional works with Taya (“When You’re Sober”), Sigma (“Redemption”), Melissa Steel (“I’ll Be There”), Ina Wroldsen (“Mad Love”) and Sasha Keable (“Put Your Love on Me”). As mentioned in earlier posts, “The Time is Now” – featuring the Sam Romans-assisted / Jonas Blue-produced lead promotional single “Heartline” – will arrive on January 26, 2018 via Sony Music Entertainment UK in partnership with Speakerbox/Insanity Records. The follow-up to 2016’s “Following My Intuition” boasts further songwriting contributions from Carmen Reece (Tamar Braxton), Ed Drewett (Sinead Harnett), Rachel Furner (Frances) and Talay Riley (Keri Hilson). On the production front, David has also worked with Chase & Status (Emeli Sande), Tre Jean-Marie (Mabel McVey), Steve Mac (Jess Glynne), MNEK (Kylie Minogue), Fraser T. Smith (Bebe Rexha) and Kaytranada (Alicia Keys). Stream the audio clip for “Heartline” below. 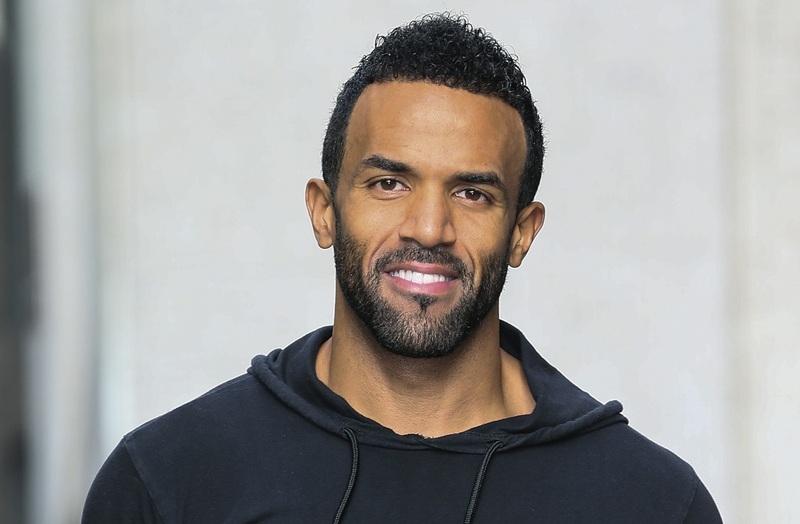 Craig David has confirmed the details for his upcoming album. 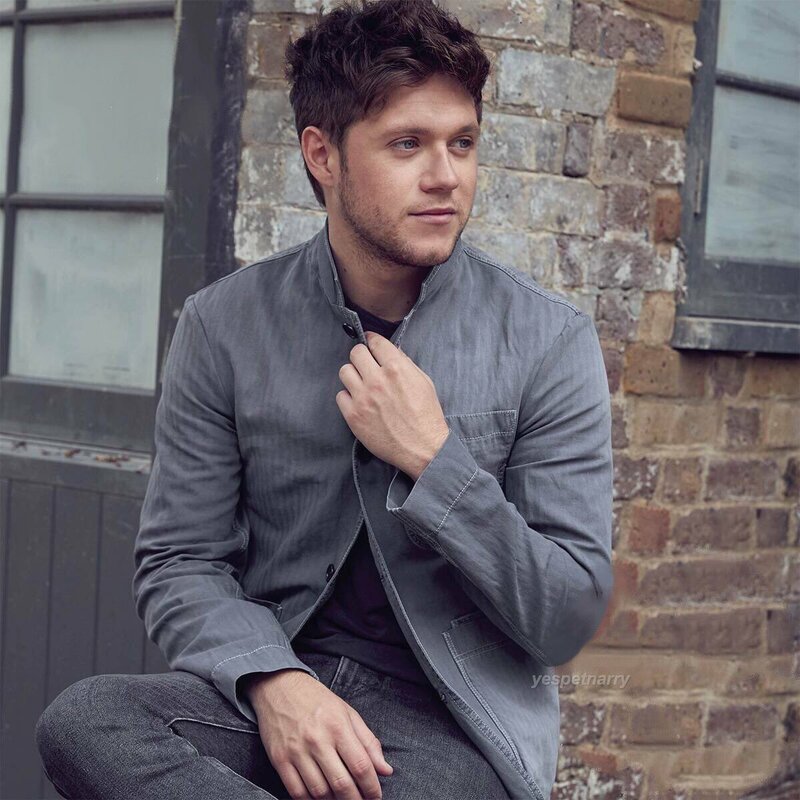 The British singer/songwriter christened his seventh studio collection “The Time is Now” and will release it on January 26, 2018 via Sony Music Entertainment UK in partnership with Speakerbox/Insanity Records. Lead promotional single “Heartline” – which was co-written with Sam Romans and Jonas Blue – is now available via iTunes, Apple Music, Amazon, Google Play, Tidal and all other digital streaming platforms. The follow-up to 2016’s “Following My Intuition” boasts further songwriting contributions from Carmen Reece (Ariana Grande), Ed Drewett (Olly Murs), Rachel Furner (Sam Smith) and Talay Riley (Keri Hilson). On the production front, David has worked with Tre Jean-Marie (Marlon Roudette), Diztortion (Kelly Clarkson), Steve Mac (Ed Sheeran), MNEK (Zara Larsson), Fraser T. Smith (Stormzy) and Kaytranada (Sinead Harnett). See the tracklisting for “The Time is Now” below. 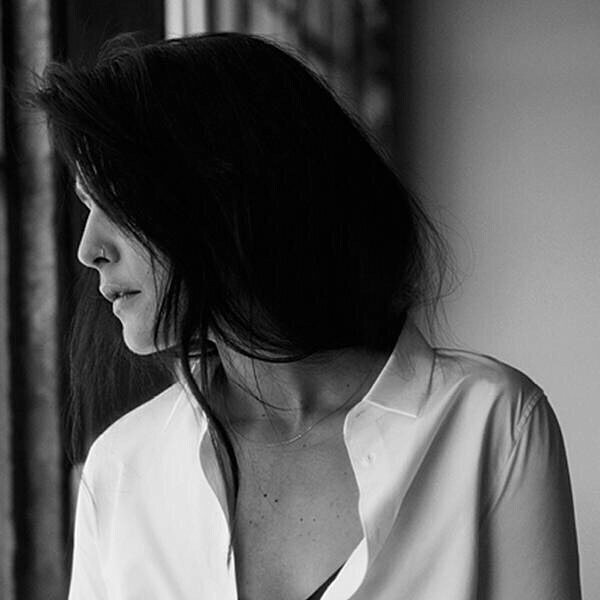 Jessie Ware has confirmed the details for her new single. 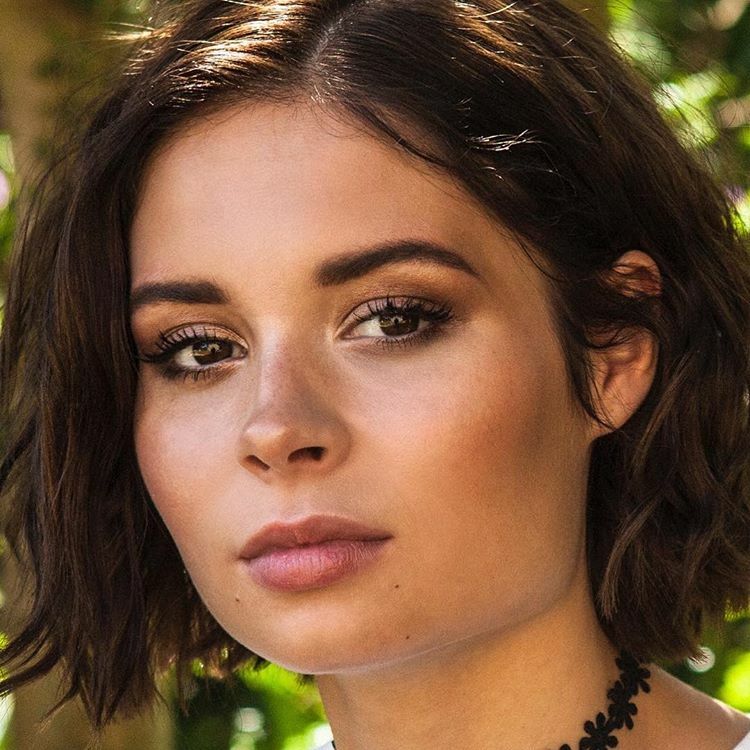 The British singer/songwriter (born Jessica Louis Ware) has christened “Midnight” as the first promotional cut from her upcoming third album under PMR Records and Island Records UK. 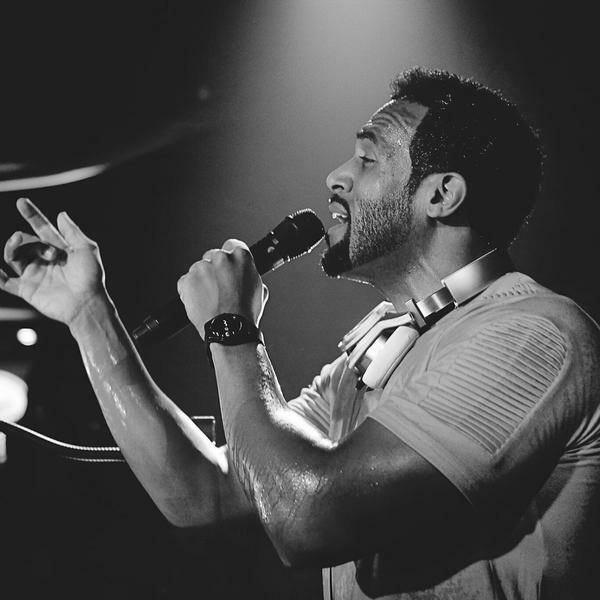 The track was co-written by fellow recording artists Kiah Victoria and Jordan Thomas alongside Andrew “Pop” Wansel (Kandace Springs, Marsha Ambrosius) and Bastian Langebaek (Amber Simone, Jack Garratt). Other songwriters expected to appear on the follow-up to 2014’s “Tough Love” are Ross Golan, Julia Michaels, Ammar Malik, Maureen “MoZella” McDonald, Jamie Scott, Amy Wadge, Max McElligott, Shungudzo Kuyimba, Tobias Jesso Jr., NAO, Sam Romans, Rachel “Maiday” Moulden, James Newman, Kamille, Danny Parker, Nina Nesbitt, Sam Preston, and Ed Drewett. On the production front, Ware has reportedly worked with Benny Blanco, Two Inch Punch, Cashmere Cat, Happy Perez, Sacha Skarbek, GRADES, Ryan Tedder, Stephan Moccio, JRY, Fred Ball, Sam Dixon, Emile Haynie, Justin Parker, Fraser T. Smith, Adriano Buffone, Starsmith, Kid Harpoon, Julian Bunetta, Fred Cox, and STINT. Watch the music video for “Running” below.